Are Steroids Necessary To Build Muscle? Steroids are very dangerous and completely unnecessary in building muscle mass. In fact, I was VERY skinny at age 16 (130 lbs), and gained over 60 lbs of muscle mass without using steroids or any other drug, with many of my MuscleNOW bodybuilding program users also having added substantial muscle mass naturally, through the muscle building diet and weight training workout plan that I personally designed. By following proper diet and weight training techniques, you will build muscle mass without risking quality, or quantity, of life, and what many fail to realize is that most of the improvements made using illegal and dangerous steroids disappear after discontinued use, meaning that, unless you regularly inject yourself with artificial hormones, the majority of added muscle mass will vanish, and you will potentially feel and look worse than prior to using the drug (due to a sharp reduction in natural hormone levels), not to mention risk destroying your health. Just ask any of the many families who have lost a loved one to steroid use, and they’ll quickly point out the price paid for the short term superficial change in appearance. It’s very rare for an individual to immediately die from steroid use, as the damage occurs gradually, meaning that one may contract disease or pass away in their 30s, 40s or 50s, instead of living into their 80s or 90s, all because they decided to risk their life by taking a dangerous, artificial substance to temporarily boost muscle mass. What is the safe alternative? Achieve your genetic potential through a proper bodybuilding diet and weight training workout plan, while actually enhancing health and well being, which is a far more logical decision (as you can maintain a natural physique for decades, without harming yourself in the process). I’ve never heard of any man or woman smoker dying from one cigarette, but we all know that long term smoking carries a substantial risk for lung cancer, and many pass away decades before their time due to such a foolish habit. Gambling with life is a very serious mistake! Steroids impact each individual differently, which is why using such drugs becomes a deadly game of Russian Roulette, as you may be a lucky survivor, or find yourself with cancer or an enlarged heart in several years (nobody knows all of the medical ailments that are linked to abuse of steroids, but cancer and enlarged hearts are health issues that clearly can develop through steroid abuse). There is NO cure for these potential deadly side effects, so why take the risk of shortening your precious life? For those who feel they are strong-willed enough to take steroids for only a short period of time, psychological addiction is very common with steroids, especially considering that the muscle mass gained will only remain with continued usage, and since a steroid user develops a natural tendency towards addiction, even those who may have the intention of only using steroids for a limited predetermined period of time find themselves, like the smoker, fighting an extremely difficult and powerful psychological compulsion towards continued use. If you work long and hard to build a certain level of muscle mass with steroids, you’ve set an unnatural standard for yourself that can only be maintained by continuing to inject yourself with drugs, and the consequences are potentially deadly. Becoming a living pharmacy creates a life filled with potential mental and physical breakdown, and such a lifestyle fails to consider the obligation we have to God in preserving our gift of good health, not to mention the duty we have to protect our lives for family and friends who care about and rely upon us. 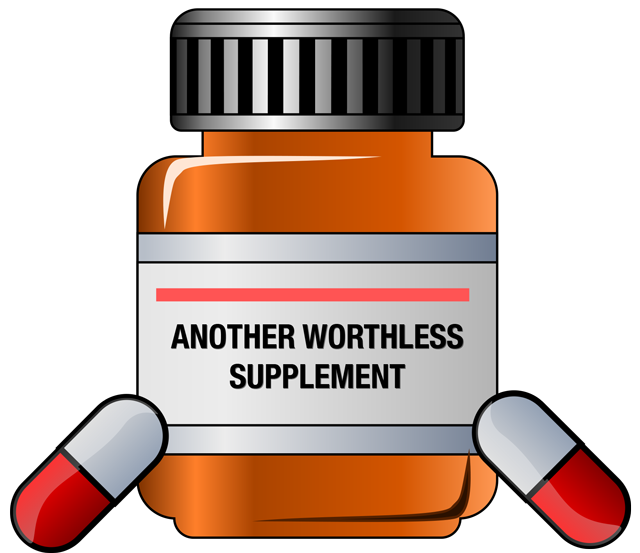 Also, avoid bodybuilding supplements for similar reasons, as any that actually work as advertised can risk health, and since most do not function as claimed, it’s clearly a lose-lose proposition. In short — avoid steroids, growth hormone, and bodybuilding supplements that claim to manipulate hormone levels for added muscle mass. Remember, safe muscle gain results from a structured, potent bodybuilding diet and weight training workout plan, with NO supposed band-aid (such as steroids) serving as a valid substitute. I have achieved tremendous success (over 60 lbs of muscle mass gained) without steroids or supplements, and am teaching men and women around the world how to safely build muscle mass through my MuscleNOW natural bodybuilding program.